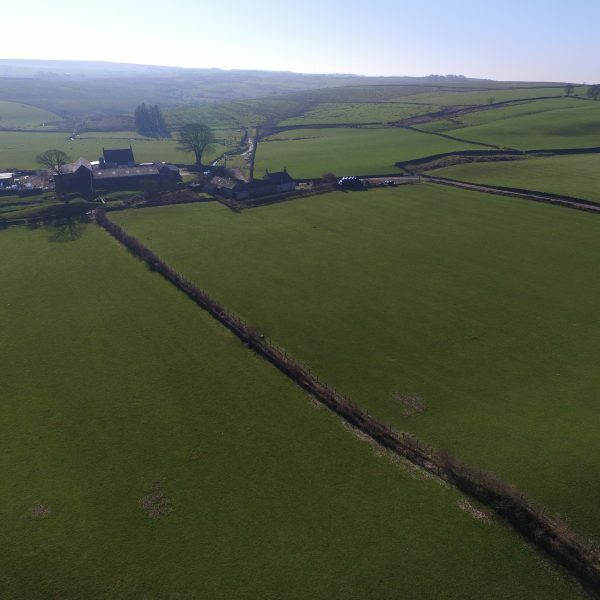 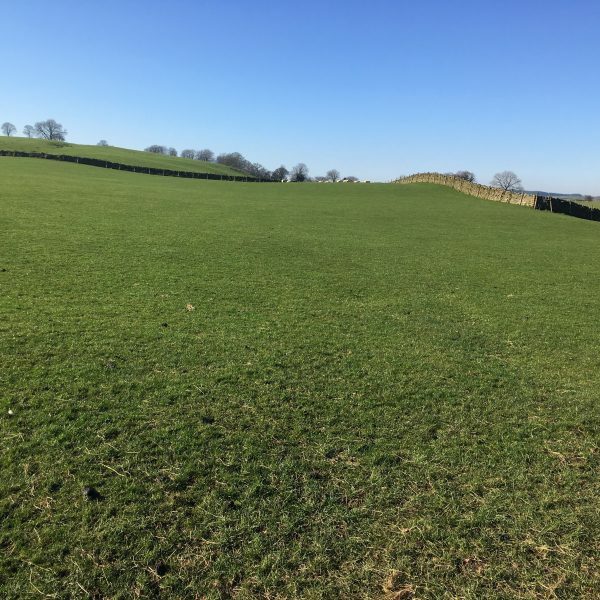 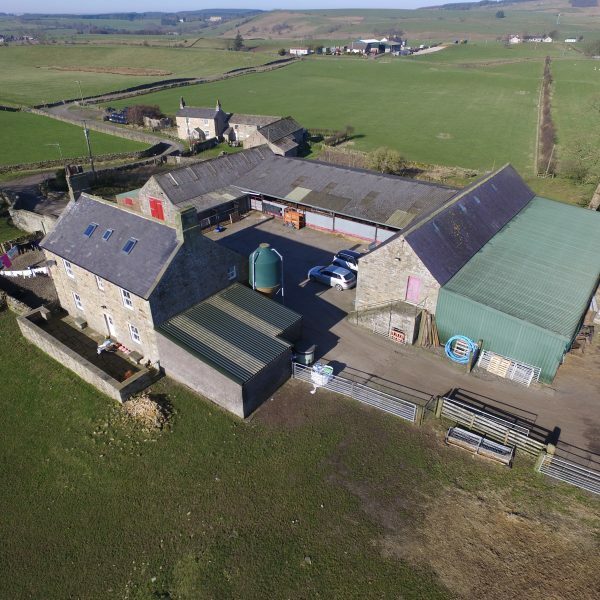 A superb small livestock farm extending to approx. 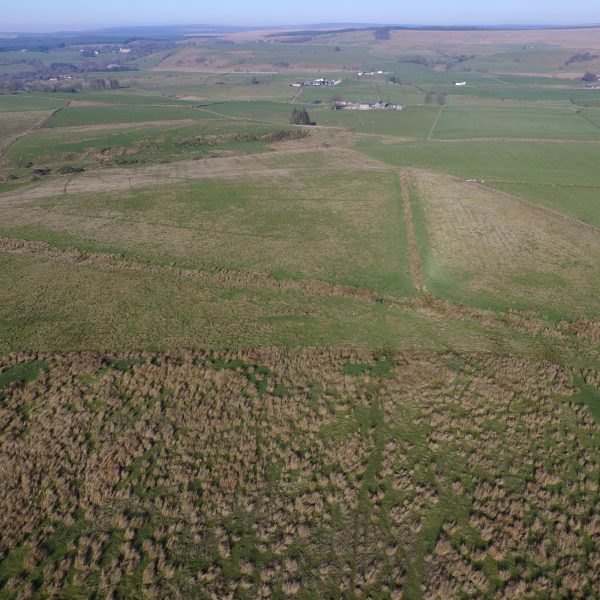 42 hectares (104 acres). 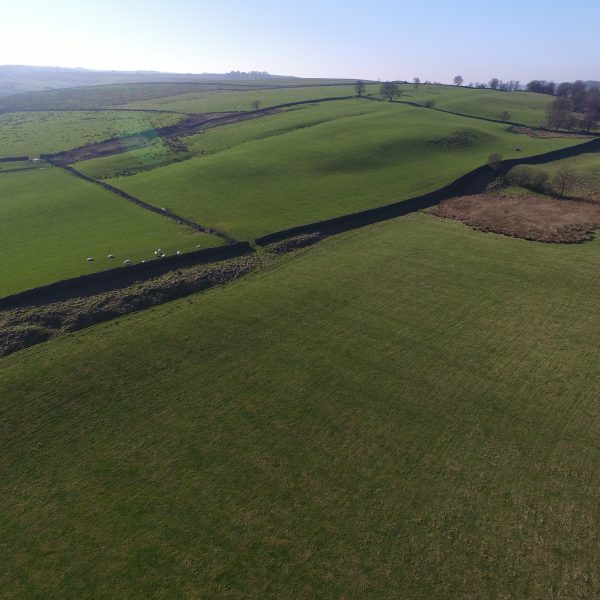 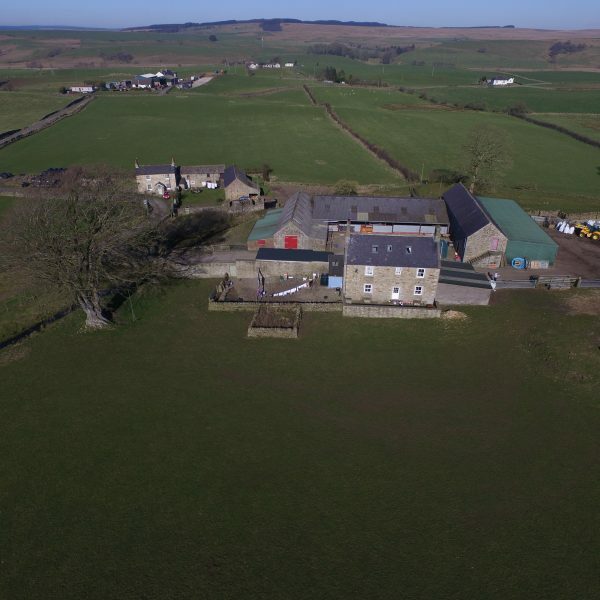 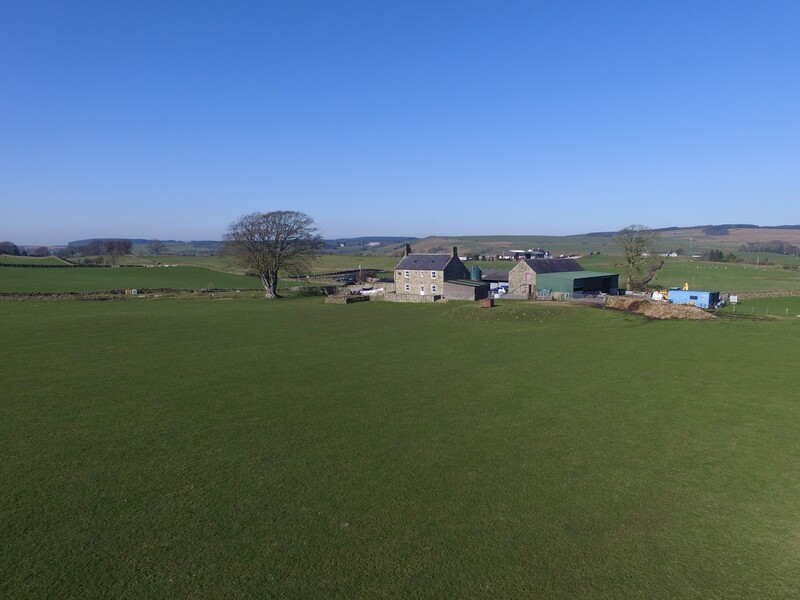 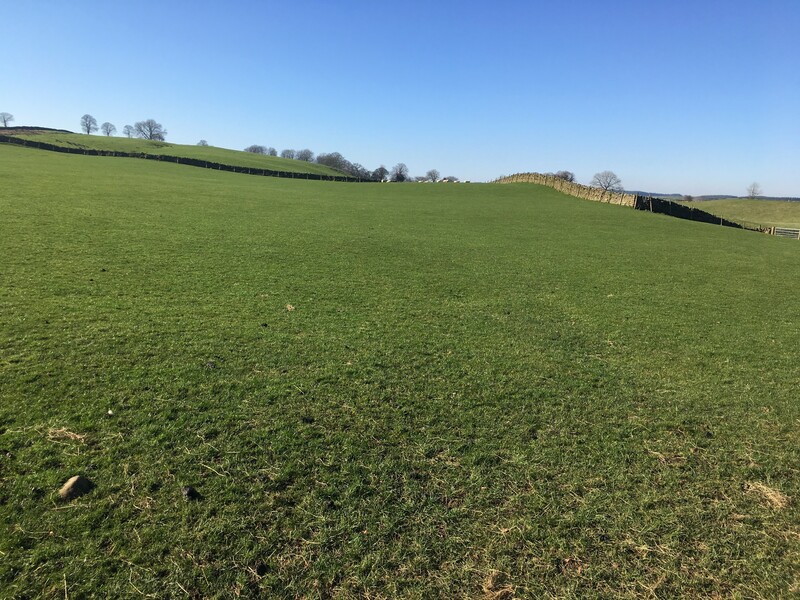 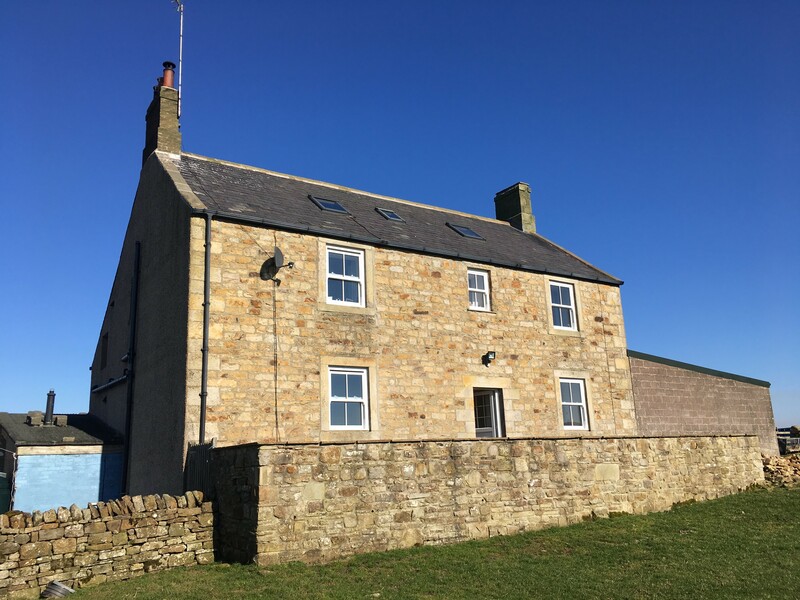 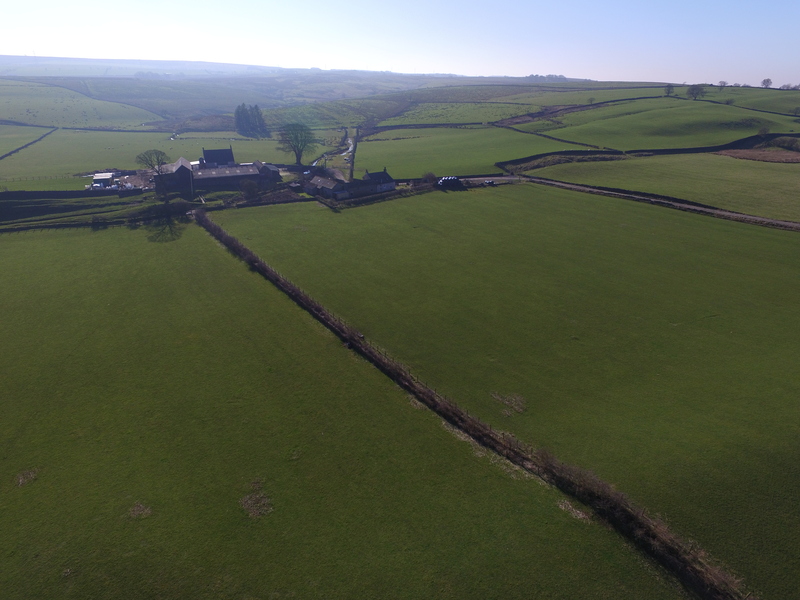 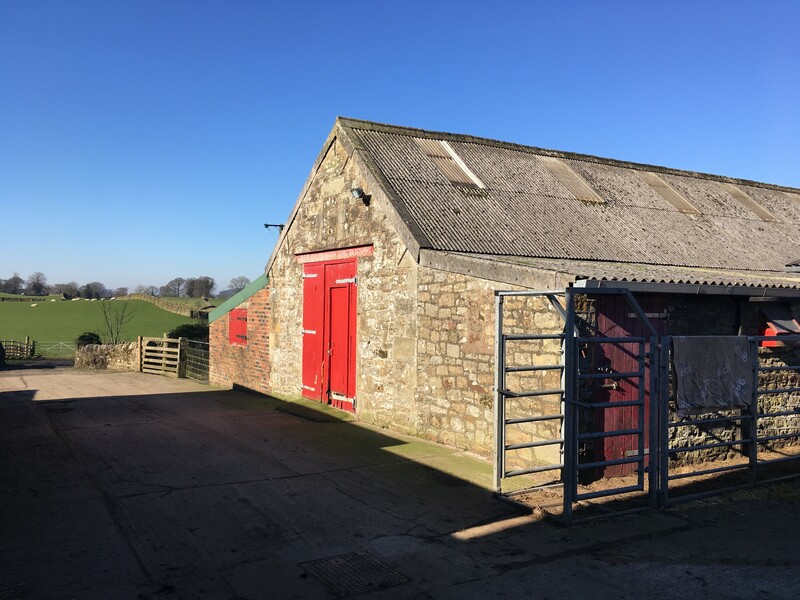 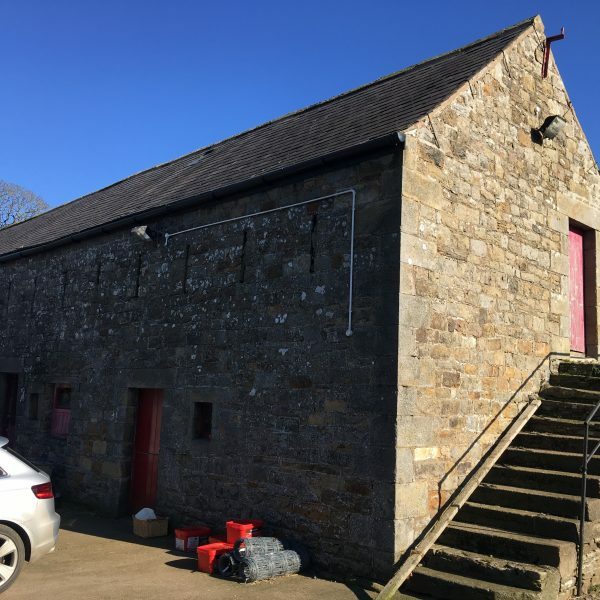 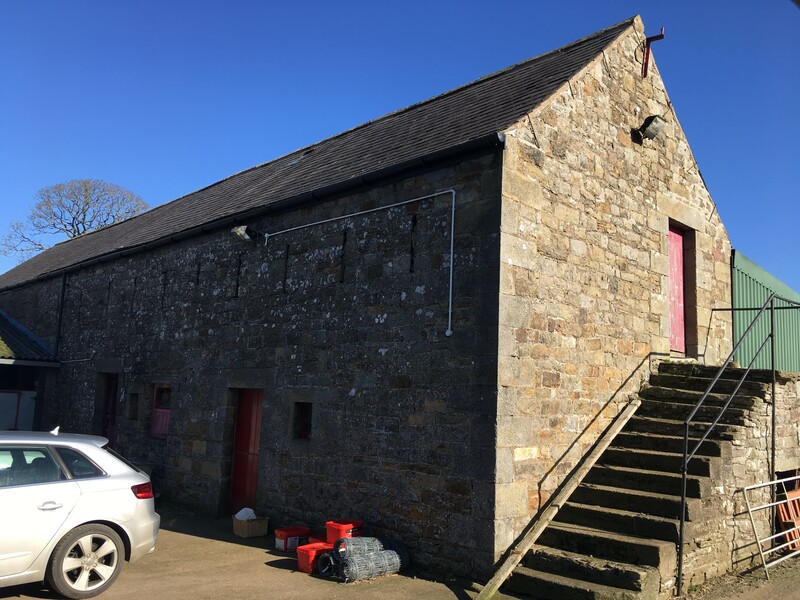 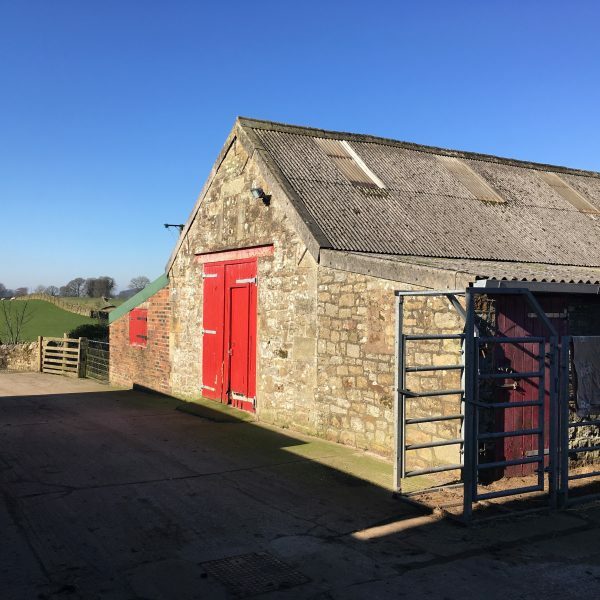 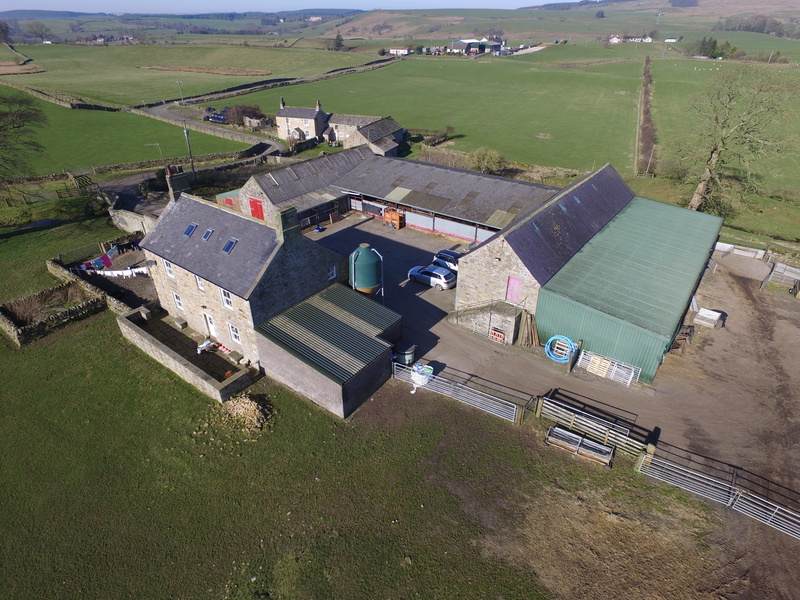 Lying on the border between Northumberland and Cumbria; Chapel House Farm represents an excellent opportunity to purchase what is undoubtedly a desirable residential property which remains a genuinely productive and well-equipped small farm. 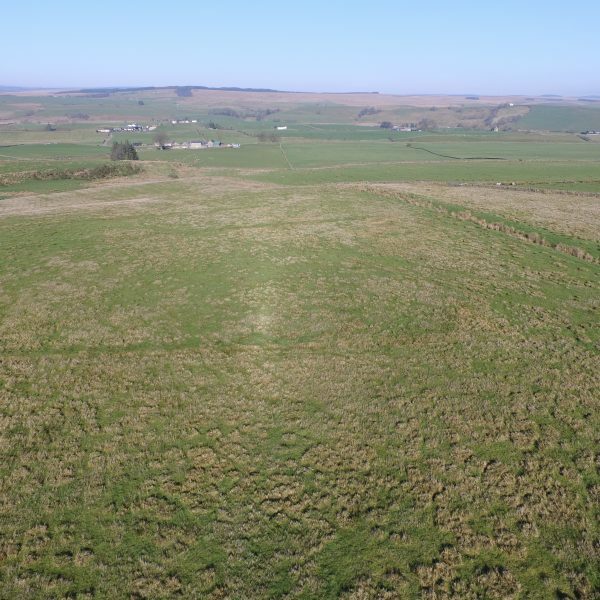 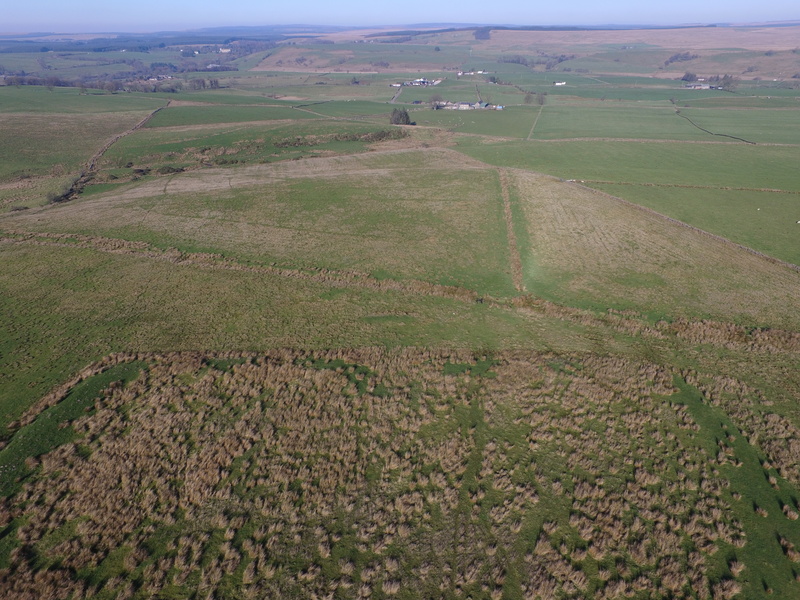 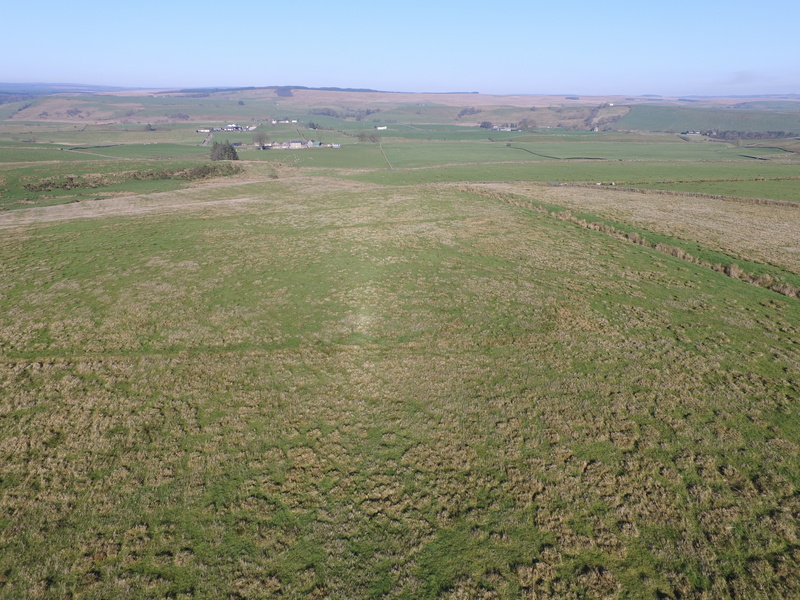 41.57 hectares (102.72 acres) or thereabouts of productive pastures and rough grazing. 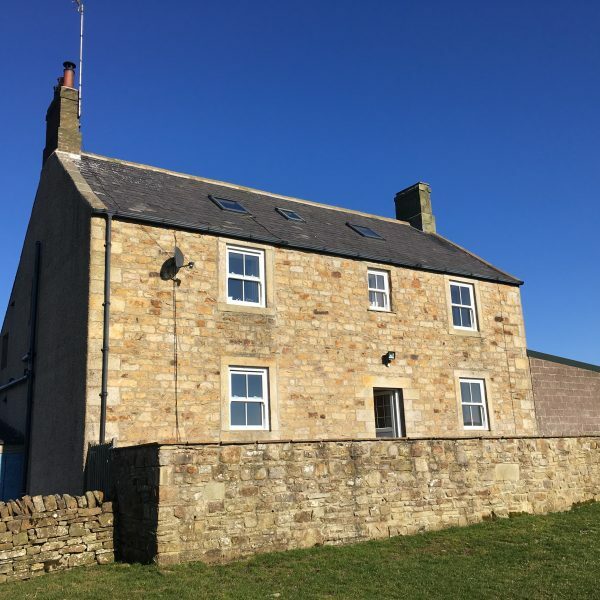 Beautiful 3-bedroom (plus 2 large loft rooms) farmhouse alongside range of modern and traditional farm buildings. 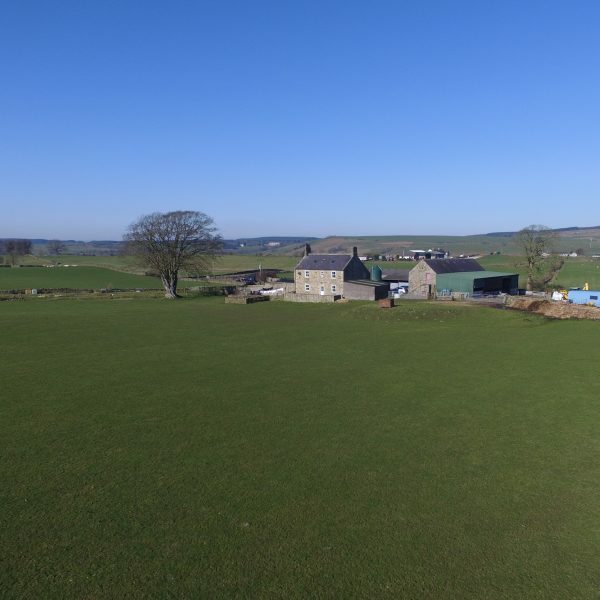 Charming and secluded location yet good access to both east and west. 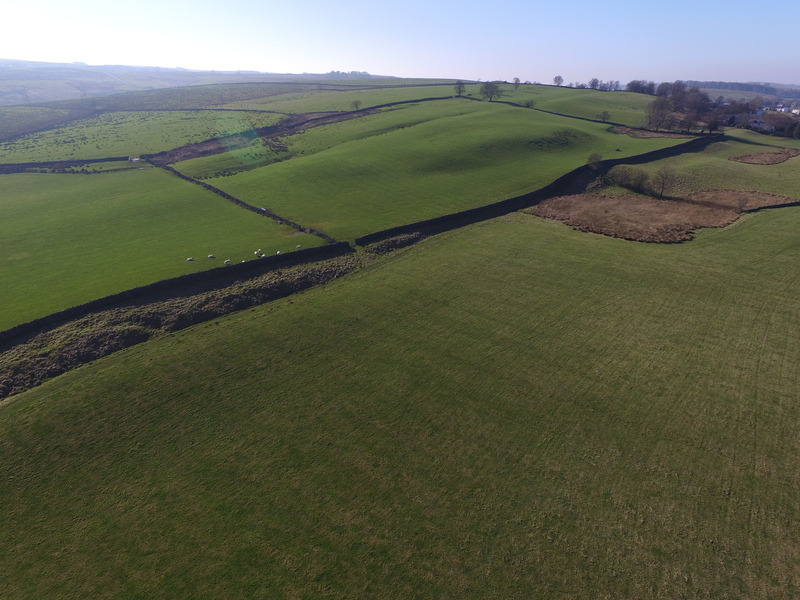 Crossed by Hadrian’s Wall, the Vallum and the Stanegate offering great potential for possible tourism diversification. 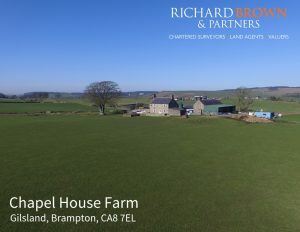 For more information or to request a hard copy of the particulars on Chapel House Farm please contact the office on; 01668 213 546. 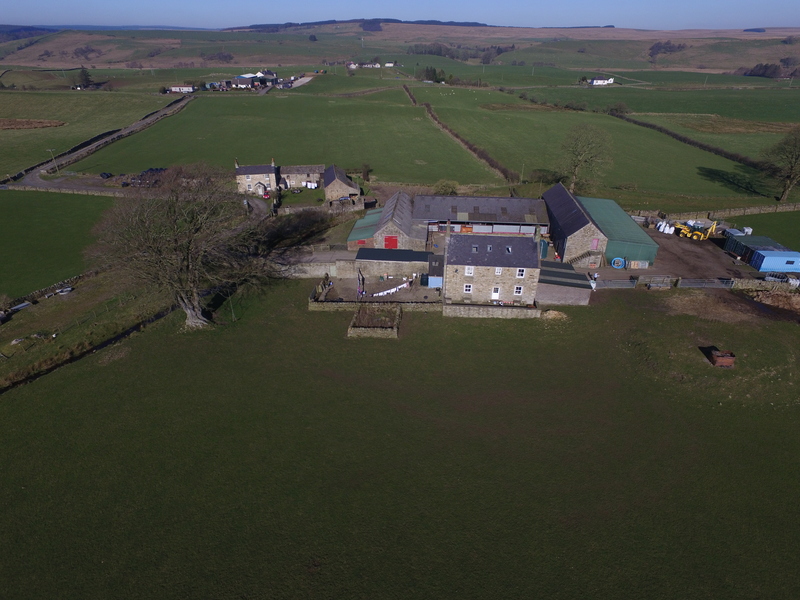 To view our latest Professional Services Brochure click here.